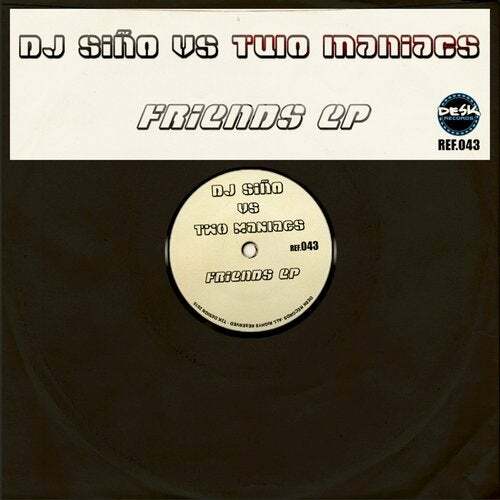 DJ Siño & Two Maniacs presents Friends EP! They have teamed up to offer two brutal melodies !! !